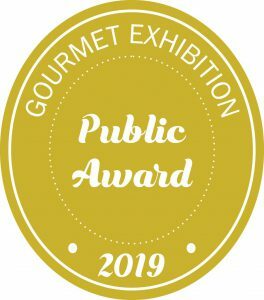 Gourmet Exhibition introduced the Specialist Awards. Any food product is eligible to participate and be judged by a panel of food writers and professional tasters. 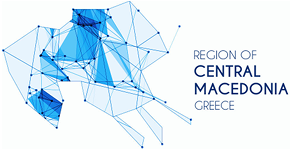 This year’s panel consisted of tasters / culinary journalists, Alexandra Anthidou, Nikoleta Makryonitou, Giorgos Pitta, Ioanna Stamoulou and Eleni Psychouli. A voting card will be provided when a ticket is purchased. At the end of the visit all are kindly requested to place their vote into the appropriate boxes which are located by the exit. The public’s most favorite products will be the winners of the competition. 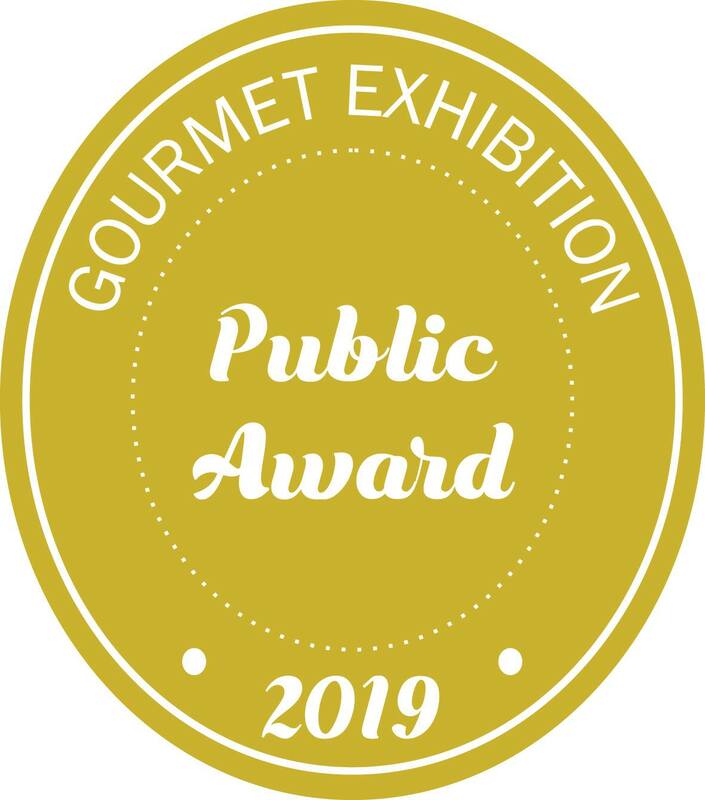 The awards will be presented during a special ceremony on Sunday April 7,2019. The rules are printed in the back of each voting card. Valid are only the votes given to products exhibited during the 3rd Gourmet Exhibition. All other votes will be invalid. A vote should be given to only one product of each category. Votes are collected and counted by a three-member committee at the end of each day.